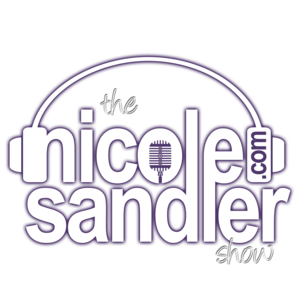 For more episodes of The Nicole Sandler Show, visit Nicole’s blog. Listening is always free, but please donate if you can! Listen on demand - Always free, donations appreciated! The Vault – Coming Soon! We're listener supported. Do your part with a recurring or one-time donation. 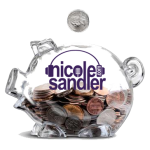 We are supported by listener donations, subscriptions and a few select advertisers. Do your part with a recurring or one-time donation. Support the show without spending an extra dime. Use this link and we get a commission on every purchase! @GottaLaff's home on the web! A directory of the actual liberal media! Turn off the corporate media! Use this always-growing directory of independent shows and sources. 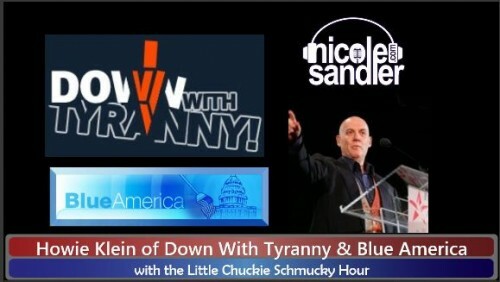 Nicole's live on Progressive Voices Tue-Fri 3-4 ET. What about the rest of the day? Listen for all the other Progressive Voices when Nicole isn’t on the air!.